Grapes are not the only fruits providing the Vaudois people with their delicious juice. The apple juice from our orchards has provided us with all the natural freshness and vitamins needed for generations. Many producers have turned juice-making into a true art of flavour combinations by mixing different varieties to create the perfect juice. 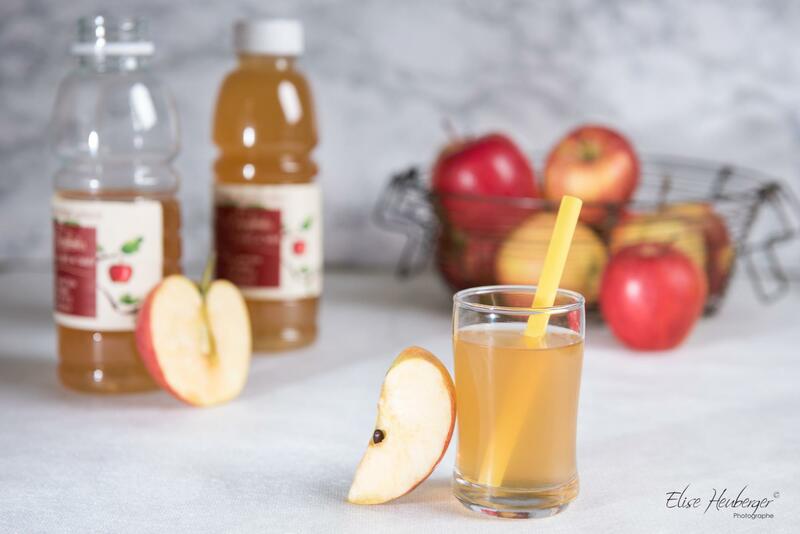 Its freshness, natural sugar content and vitamins are some of the benefits of Vaudois apple juice. Everyone likes this timeless beverage, be it pure or diluted with sparkling water similar to the famous “schorle” of our German neighbours. In Switzerland, apples are the only indigenous fruit that are sold all year round. Together with the Thurgau and Valais, the canton of Vaud is one of the main sources of the 100,000 tons of apples produced in Switzerland each year. So it’s not surprising that some producers cherish and combine them, just like grapes in an assemblage wine. A good apple juice must combine aromas and the fruit’s natural sugar with a hint of acidity in some varieties. The best, award-winning recipes remain secret.